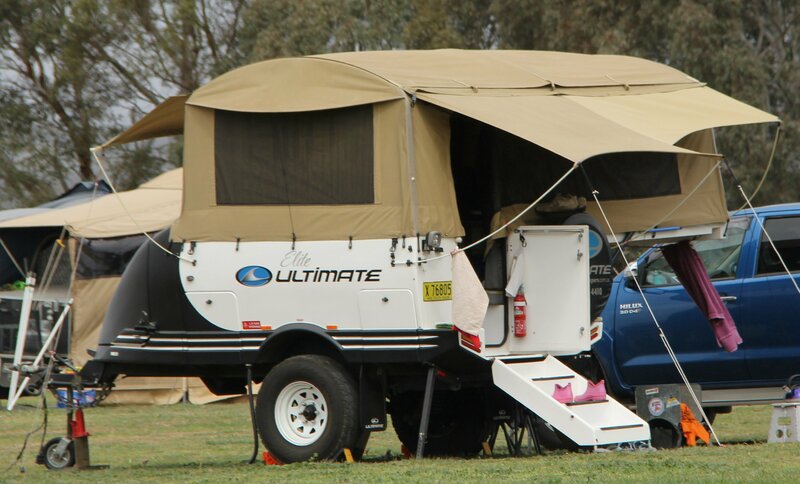 The Australian camper trailer manufacturing industry suffered another blow today with iconic brand Ultimate Campers placed into voluntary administration. The company, based on the NSW South Coast at Moruya, and started off by Michael and Wendy Hackett in 1994, produced one of the most easily recognisable off-road camper trailers on the road today. Known for their unique design including the gull wing nose cone, the camper trailers are highly regarded within the industry and by the many owners who have purchased one over the last 24 years. The company is hoping to find suitable investors willing to keep the business going. This notice caps off a terrible year for the local camper trailer manufacturing industry, with fellow high-profile brand Kimberley Kampers also going into administration this year and Aussie Swag closing up after winding down the business in a more orderly fashion. ROAM has approached the company director for comment and we will post further information as it comes to hand. Off Road Camping Accessories Pty Limited t/a Ultimate Campers was placed into Voluntary Administration today (10 October 2018) with Tim Heesh of TPH Advisory being the Administrator. The business has been placed into a ‘stand still’ position operationally to give it the best prospects of finding suitable investors for the business. It is the primary focus of the Administrators to seek offers from suitable interested parties. The Administrators have not as yet had an opportunity to investigate the complete financial position or what lead to the company’s financial distress however that will be part of the Voluntary Administration program moving forward and creditors will be informed as the time table unfolds. 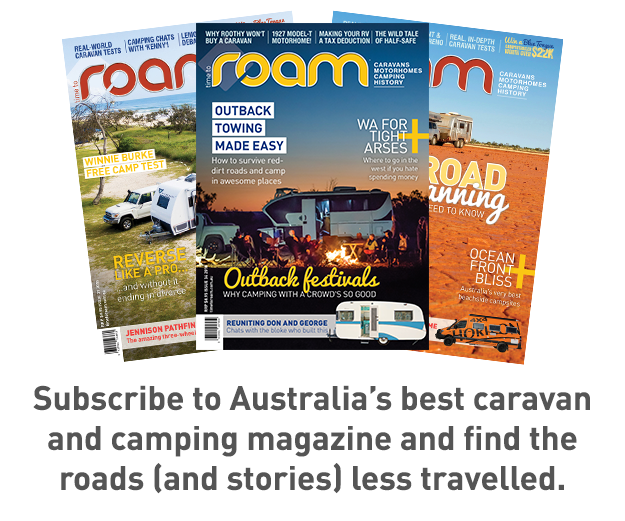 The company is a well-established iconic and highly-awarded Australian manufacturer of off-road camper trailers operating from a small regional community in NSW. It has until recently employed 50 people and produced between 100 to 120 new camper trailers per annum. It is regarded as a top-end off road camper. The company has Facebook following of over 4,000 and 3,500 on Instagram. The company’s website attracts more than 100,000 unique visitors per annum. As with any Voluntary Administration there will be some financial loss for a variety of creditors and customers and the Voluntary Administration program with deal with all parties whilst trying to realise a best outcome for the business. The dates for creditors meetings will be posted on the company’s website in the coming days.